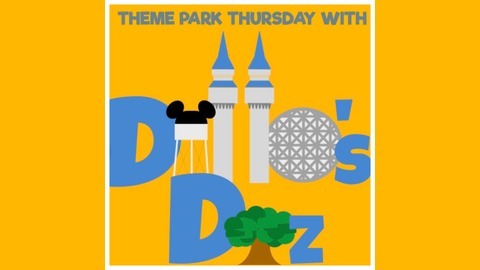 Disney loving siblings Jen and Frank immerse themselves in a salute to all theme parks, but mostly Walt Disney World. 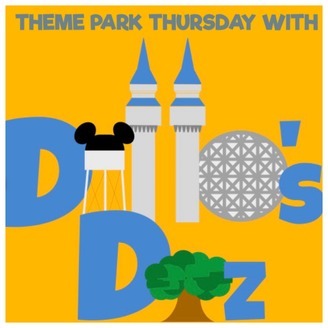 Theme Park Thursday episodes explore the nostalgia, the tradition, the magic, and the memories, through a thousand points of improvised dialogue. Presented by The Improviser's Guide Network. It's here! Jen & Frank celebrate the 30th Anniversary of The All New Mickey Mouse Club, aka #MMC30, which premiered on April 24, 1989. We discuss favorite performances, favorite videos, favorite sketches, and favorite Mouseketeers!